Visit the best kept secret in the Hills. The Waves Fitness and Aquatic caters for the whole family whether you want to enjoy a relaxing swim, pursue your health and fitness goals, lose weight or learn to swim. 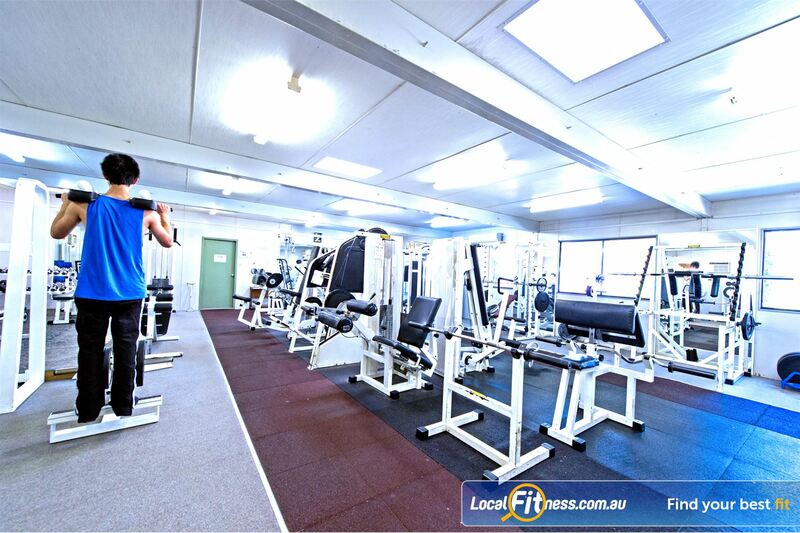 The Waves Fitness and Aquatic Centre offers a variety of facilities, including a fully equipped Baulkham Hills gym, 30+ classes per week inc. Baulkham Hills Yoga, Pilates, Zumba and more. Baulkham Hills personal training, a 50 metre outdoor heated lap Baulkham Hills swimming pool, Baulkham Hills swim school and swim academy, indoor heated learn to swim pool, an outdoor sun protected splash pool for the little ones, on-site child minding, large merchandise shop, on-site cafe and so much more! Download a FREE trial pass below and enjoy your time at the best kept secret in the Hills.